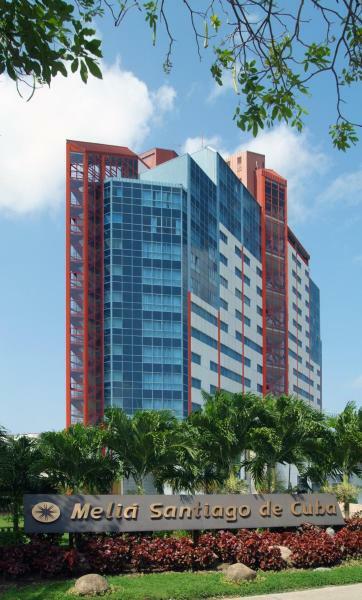 El Melia Santiago de Cuba cuenta con piscina exterior, centro de fitness y bar. Las habitaciones tienen aire acondicionado, TV de pantalla plana y baño privado con ducha. Featuring a garden, a terrace as well as a shared lounge, Hostal Arnulfo y Pucha is set in Santiago de Cuba, 12 km from Las Guasimas Battlefield. Staff on site can arrange airport transfers. Situated in Santiago de Cuba, 12 km from Las Guasimas Battlefield, Hostal Girasol offers accommodation with a terrace. 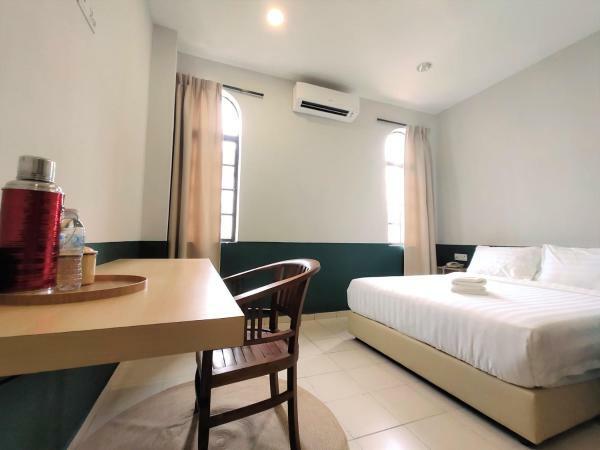 This 5-star guest house has air-conditioned rooms with a private bathroom. Guests can enjoy a selection of international dishes in the in-house restaurant. Located in Santiago de Cuba, 12 km from Las Guasimas Battlefield, Casa Alina y Ariel has a terrace. All rooms boast a kitchen and a private bathroom. Every room includes a terrace with a mountain view. 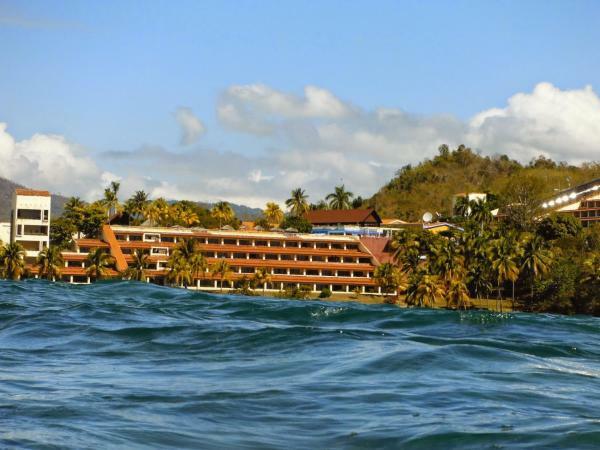 Brisas sierra mar - Galeones features accommodation in Santiago de Cuba. Iberostar Casa Granda offers air-conditioned accommodation in Santiago de Cuba. The property is set 12 km from Las Guasimas Battlefield. The restaurant serves local cuisine. Featuring a terrace, a bar as well as on-site dining, Iberostar Imperial is situated in Santiago de Cuba, 12 km from Las Guasimas Battlefield. 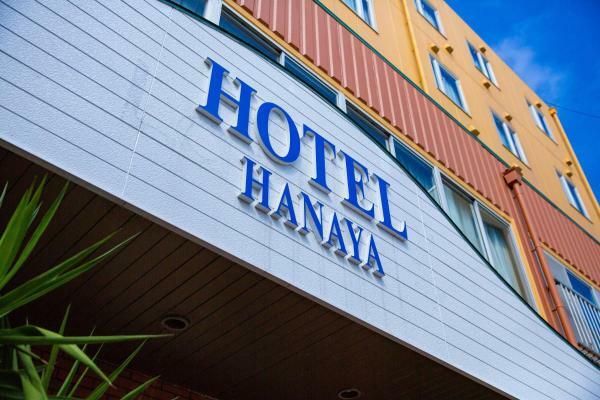 This 4-star hotel offers a 24-hour front desk and room service. 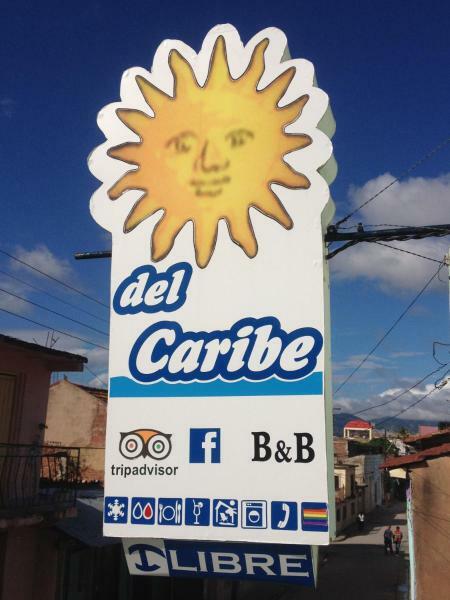 Club Amigo Carisol los Corales offers air-conditioned accommodation in Santiago de Cuba. The property is located 27 km from Las Guasimas Battlefield. Guests can make use of a bar. La Villa Gaviota Santiago ofrece alojamiento en Santiago de Cuba. Las habitaciones cuentan con aire acondicionado, TV por cable y baño privado. El aeropuerto internacional Antonio Maceo se halla a 8 km. Featuring a terrace and a shared lounge, Girasol And Friends Rooms is set in Santiago de Cuba and is 12 km from Las Guasimas Battlefield. All rooms boast a kitchenette and a private bathroom. Staff on site can arrange airport transfers. Set in Santiago de Cuba, 12 km from Las Guasimas Battlefield, Hotel E San Basilio features a terrace and a bar. 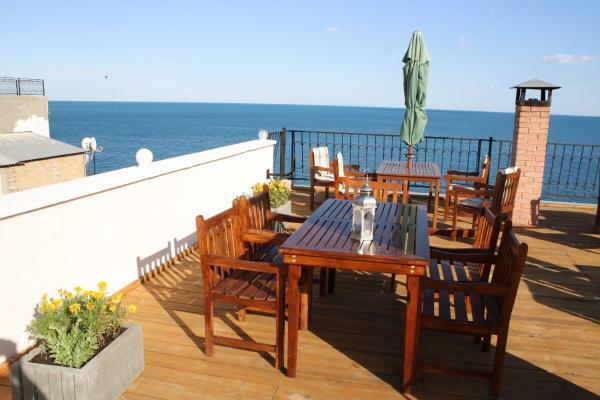 Boasting a tour desk, this property also provides guests with a restaurant. 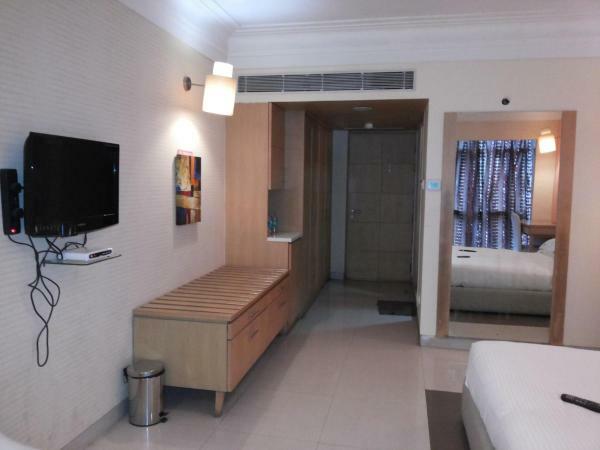 Every room is fitted with a TV with cable channels. Situated within 13 km of Las Guasimas Battlefield in Santiago de Cuba, BR& Las Rosas offers a garden and a terrace. The property features a shared lounge.